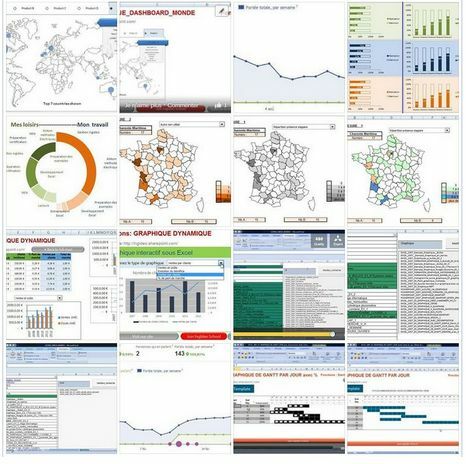 Excel 2007 : Comment faire des graphiques de hautes technicité, design rapidement. A person essentially lend a hand to make significantly articles I might state. That is the very first time I frequented your website page and up to now? I amazed with the research you made to create this particular put up amazing. Fantastic process! I don’t usually comment on sites but that one caught my attention. It’s amazing the manner in which you include everything and how everybody can relate solely to it.